Alex Purver joined the club permanently ahead of the 2017/18 season after a spell on trial during pre-season. The Leeds-born midfielder came up through the Leeds United Academy system and was awarded his first professional contract in the summer of 2014. He joined the Lions on loan to gain some experience of the men’s game in September 2016. 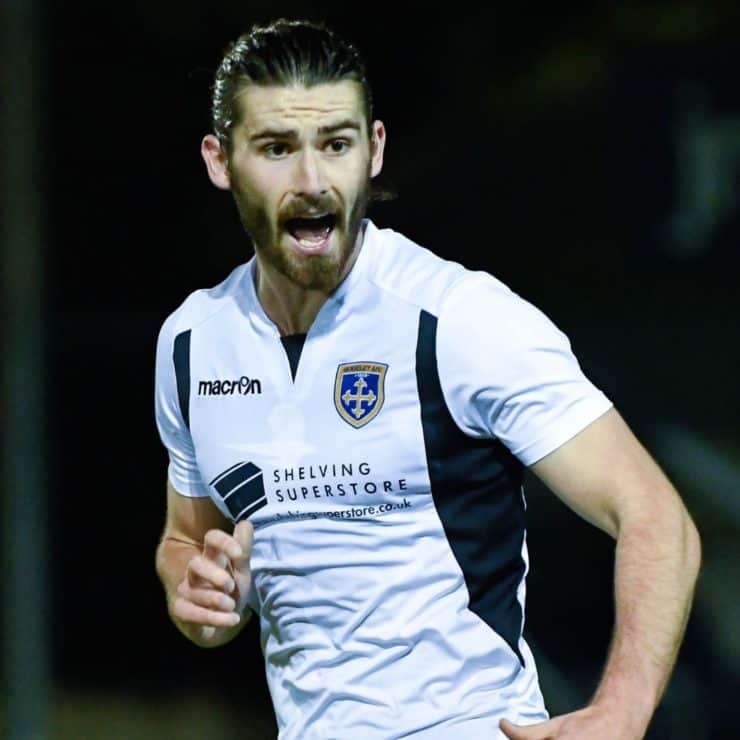 He returned to Leeds in January 2017 when his loan expired but returned to Guiseley for a further loan spell towards the end of the season. Young midfielder Purver re-joined the Lions on 23rd March 2017 after a successful extended loan spell with the club earlier in the season.